No more wires! No more tie to a single location. No more need to own and manage an on-site telephone system. 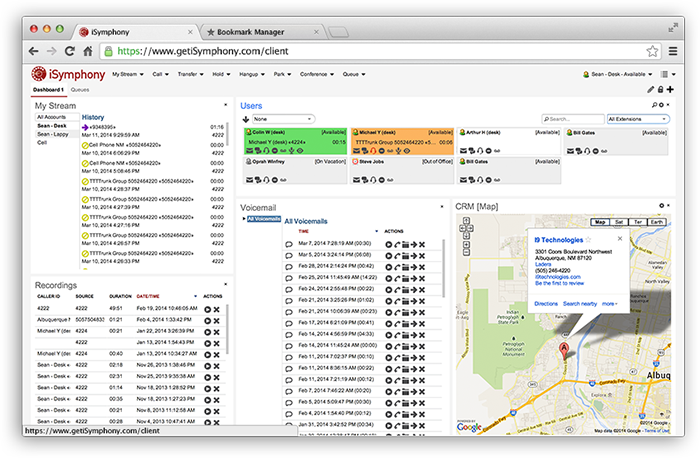 Access your phone system everywhere. Your office phone follows you everywhere. Deliver the best customer service, wherever you happen to be, and never miss a call. 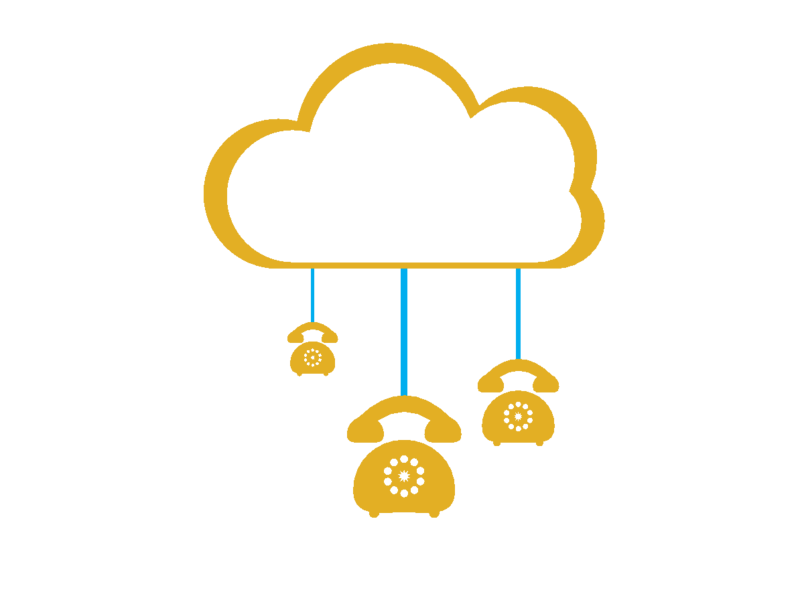 This is possible through our cloud-based business phone system created especially for organizations that require professional communication features. Calls to an office number or extension can intelligently follow you when out and about. No longer miss important telephone calls when away from the office and respond to voicemails anywhere. A smart-phone App also allow you to make or receive calls, send and receive messages, join conference calls and listen to voicemail messages. Calls to extensions or department can be answered by team members in any location. The phone system ensures you see your colleagues’ availability at a glance and hold online meetings on the fly. Queues allow to automatically distribute phone calls to a specific group of agents according to different selectable criteria. 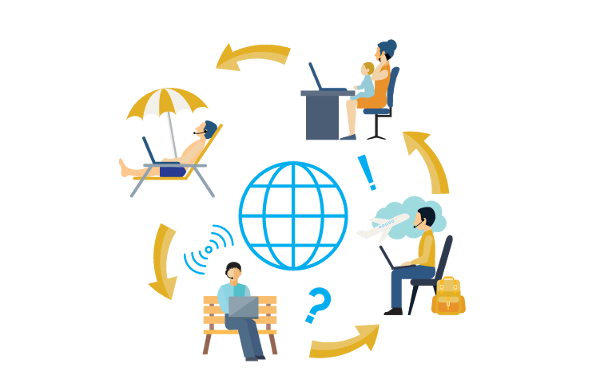 A web-based call management interface chosen by thousands of organizations to organize people and the flow of information from your phone system. 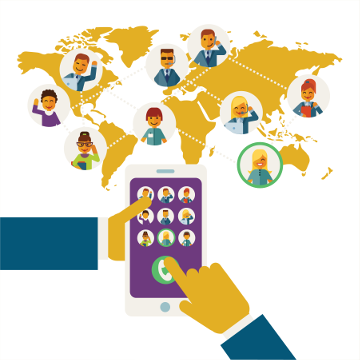 Be more productive by communicating on a realtime platform with everyone in your organization.